Lurid, one-sided assault detailing corruption within the Catholic church. What a fresh idea! Wildly schizophrenic film abruptly changes focus from one story to the next as it recounts various stories of immoral priests in Latin America, who struggle between their religious vows and earthly desires. Ultimately, nothing is resolved and the audience is left with a lot of unanswered questioned in this thoroughly unsatisfying film. 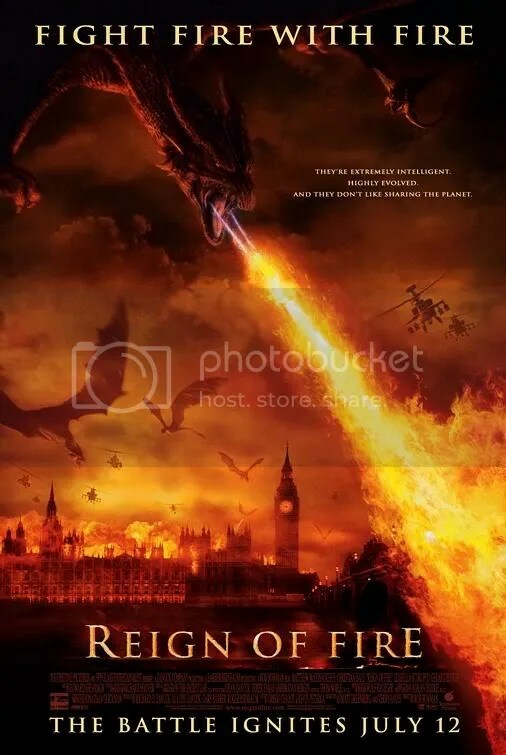 Dazzling special effects highlight this so-so fantasy adventure about dragons wrecking havoc on England in the year 2020. Movies like this are usually best when they have a sense of irony. 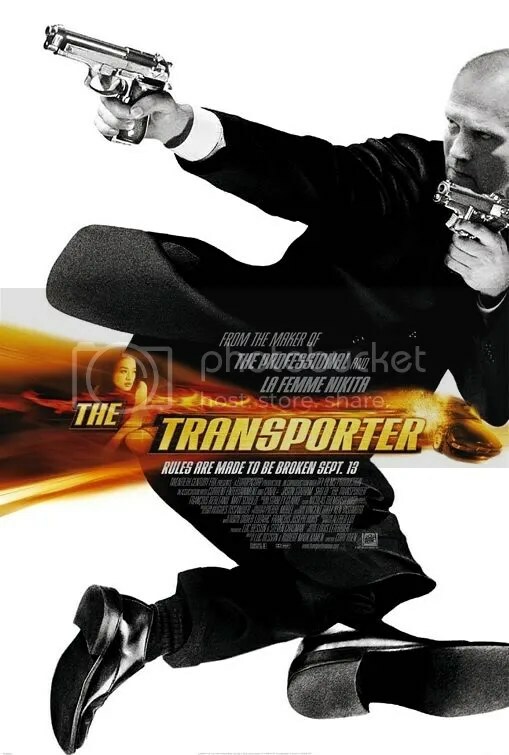 Unfortunately this action film lacks a sense of humor and fails to engage. Unscary “slasher” film is alternately bizarre, ridiculous and disgusting. Recycled Frankenstein rip-off has its moments, but ultimately wears on its audience and has an unsatisfying payoff. Angela Bettis’ performance is a campy version of Sissy Spacek in Carrie.